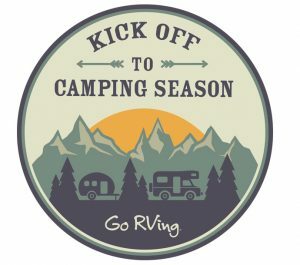 RESTON, VA (February 5, 2019)— Designed to ignite consumer interest and drive traffic to RV dealers nationwide as the spring/summer vacation season approaches, Go RVing is launching a new multi-million dollar Kick Off to Camping Season campaign that will run February through mid-July. Combining digital and traditional ads with RV dealer point-of-purchase materials and public relations, the local tie-ins will amplify the message and further increase consumer awareness. 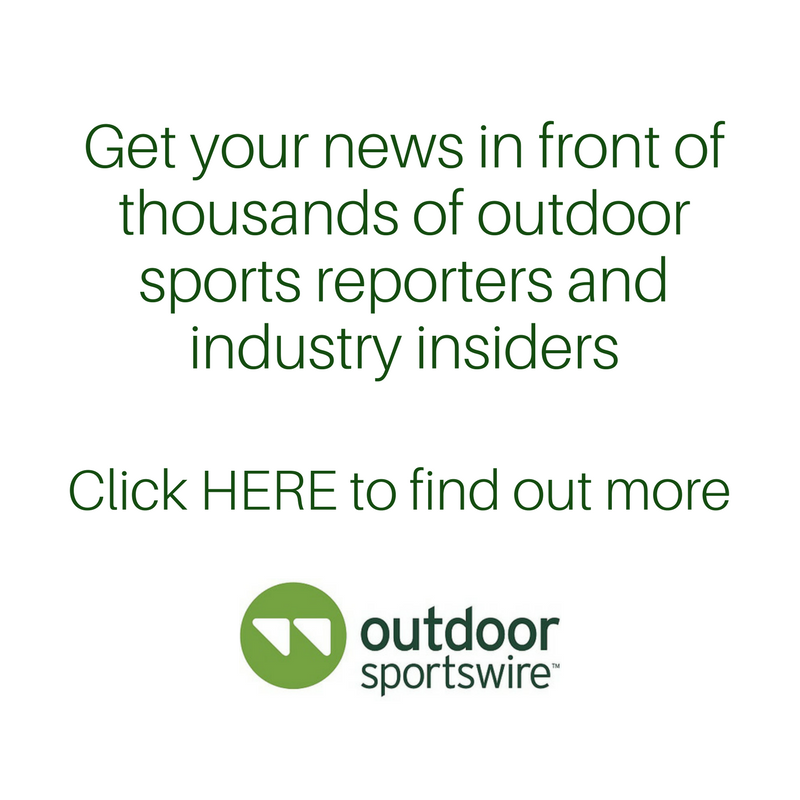 Under the Kick Off to Camping Season banner, the industry’s most innovative new products will be introduced to consumers when the RV Reveal at RVX: The RV Experience is live streamed through a custom microsite on GoRVing.com on March 12, 2019 from Salt Lake City. Built to highlight the livestream video, the site will also feature video content captured at RVX, images and product information for the honorees in the nine Innovation Categories and messaging about the versatility of RV vacations.